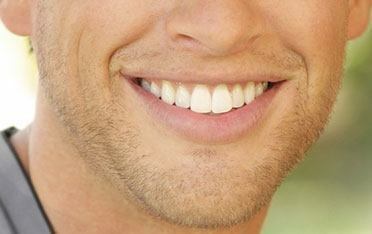 Our gums are just as important to oral health as our teeth are. 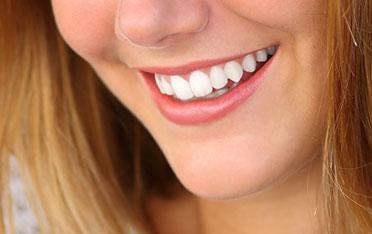 In fact, their continued well-being directly affects the teeth. Gum disease can irritate the gums, causing inflammation and recession. If left unchecked, it can threaten the teeth and the bone of the jaw. Gum disease comes in two forms. Gingivitis is the first, and more minor, form. It often seems quite harmless. What is a little redness or sensitivity, after all? However, gingivitis that is left to its own devices will progress into a much more serious form of gum disease. Periodontal disease, also known as periodontitis, is a severe degenerative condition. It can cause further infection, bone loss, and even tooth loss. It is also much more difficult to treat, at this stage. Much like many other diseases, early detection of periodontal disease is vital. What Can I Do About Periodontal Disease? The most common cause of gum disease is poor at-home dental hygiene and infrequent professional dental cleaning. Bacterial film builds up on our teeth every day. This film, called plaque, can be brushed and flossed away, if done on a daily basis. If it is not, this plaque will harden into tartar. Both plaque and tartar are responsible for irritating the gums, causing the swelling, redness, and bleeding in the first place. It has to be removed, in order to halt the progression of periodontal disease. Although plaque can be kept largely at bay through home care, tartar cannot. Only a professional deep cleaning will remove this irritant, allowing the gums to heal. If you’re experiencing the signs of gum disease, contact Lake Jackson dentist Dr. Scott Elrod to schedule a consultation. The sooner periodontal disease is under control the better you’ll feel.